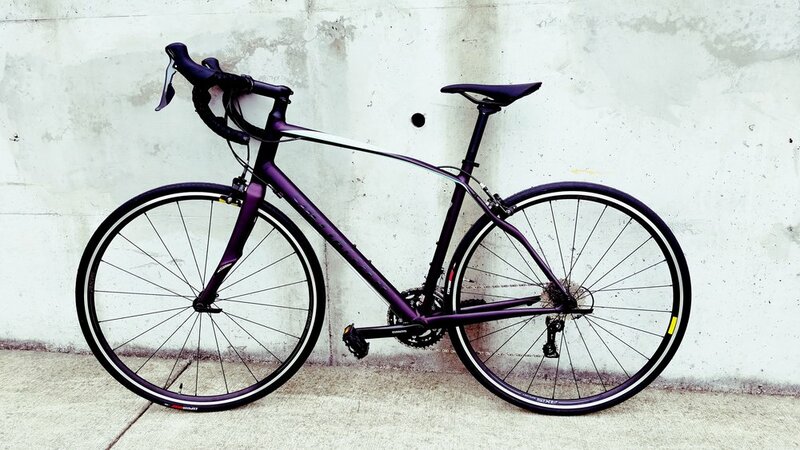 New to riding, or looking for a versatile and zippy road bike? You'll feel right at home with the Dolce. It's been designed specifically for women, so you can expect an incredible geometry, women's-specific components, and a ride quality that's sure to deliver a smile to your face.